Dan Cenidoza is a student, practitioner, and educator of strength. 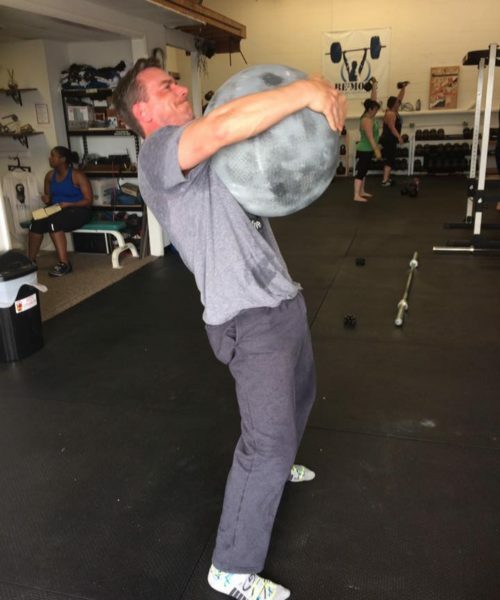 He is passionate about training and will train anyone who has a desire to improve. Dan has experience working with people at the high school, collegiate, professional and geriatric level. 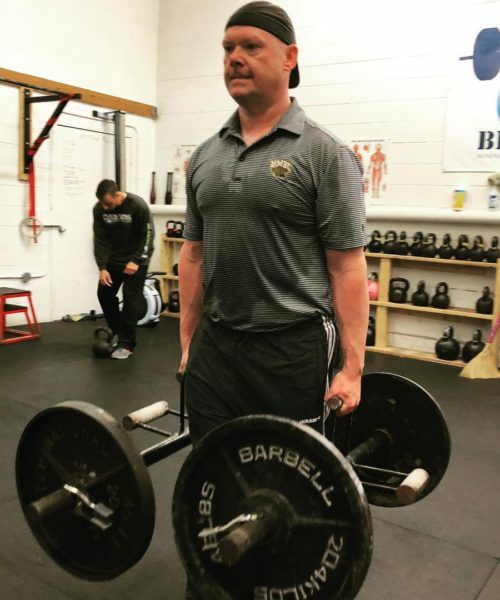 Dan has helped people lose 100’s of pounds, senior citizens rebuild muscle and bone and pregnant women stay strong and healthy throughout their entire pregnancy. 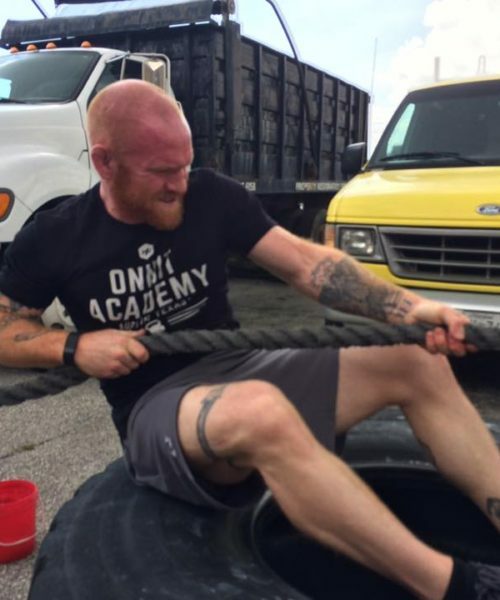 Whether you want to learn how to bend steel or simply have a goal to lose weight, Dan can guide you. 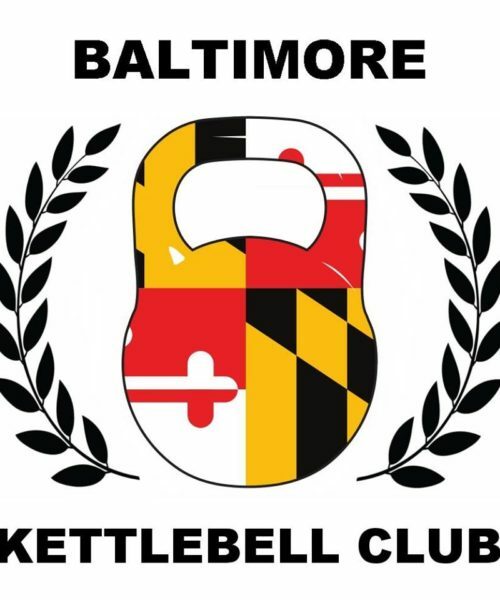 Saturday's at Dans gym, Baltimore Kettlebell Club, this group regimen introduces barbell and dumbbell lifts in addition to the odd-objects like tires, logs, kegs, and sleds. 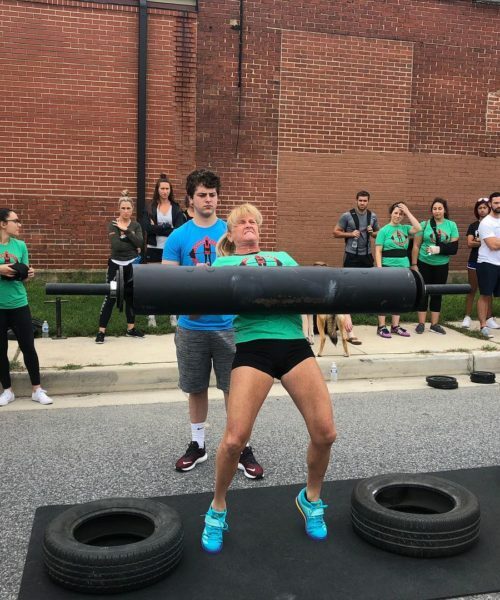 The two head instructors are both former winners of the Maryland Strongest Man competition. 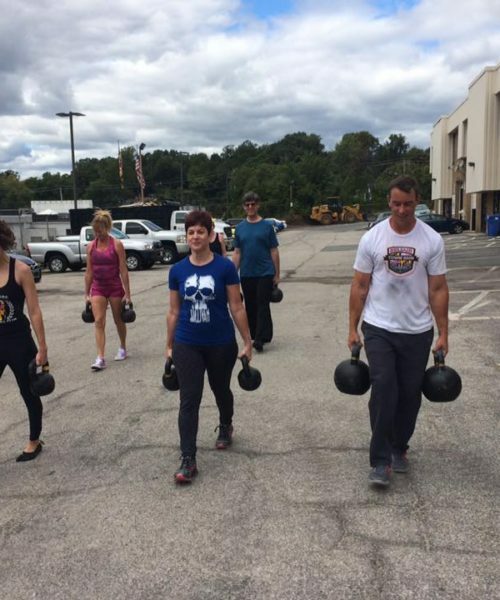 This is a popular class and a fun one that serves as a great introduction to strongman training.